Welcome To CAMAS. The Cameroon Mutual Association Website. The educational component serves as a medium for the betterment of CAMAS USA members in various realms, including, but not limited to personal growth and development, etc. CAMAS USA fosters family values and social gatherings. The Association provides solidarity/support to members and community service is marked by sacrificing in diverse ways to help the less privileged. (1) Membership mobilization and fund raising. (2) Financial contributions- member savings and CAMAS use of member savings to provide emergency or non-emergency short term loan to members. (3) Member scheduled monthly contribution(s) that shall be distributed to scheduled members. (4) Cultural and social activities that show cases the rich culture of the motherland for the benefit of the public. 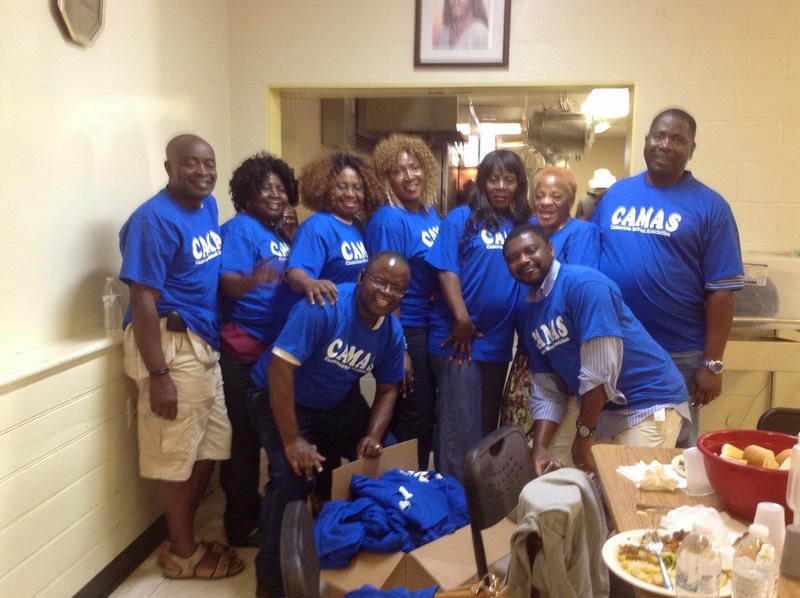 Social activities that benefit CAMAS members shall be referred to as “solidarity”. Solidarity shall be defined in terms of situation(s) of happiness (marriage and birth) enjoyed by member(s), and sorrow (sadness) suffered by any member(s) of group. (5) Creation of CAMAS Federal Credit Union/Investment group to foster and promote entrepreneurial growth of members and other groups who share CAMAS philosophy. Join the Cameroon Mutual Association Today! Become a member of CAMAS and forge your commitment to your community.